CAMARGO, IL. – One of America’s oldest traveling sprint car organizations, the University of Northwestern Ohio All Star Circuit of Champions, will kick off their 2015 racing season with the traditional journey to sunny Florida. The UNOH All Star teams will battle during five events – all paying $5,000 to win and $400 to start the A-Main – at two tracks over eight days. It begins at Bubba Raceway Park in Ocala, Florida with three shows – Thursday, Feb. 5; Friday, Feb. 6; and Saturday, Feb. 7. The UNOH All Stars then travel a short distance to Volusia Speedway Park in Barberville, Florida, to be part of the DIRTcar Nationals. The UNOH All Stars will compete Wednesday, Feb. 11 and Thursday, Feb. 12. The UNOH All Stars are part of the Bubba Army Winter Nationals at the Ocala speedplant. The Winter Nationals features 14 nights of the best dirt racers in the world with the World of Outlaws Late Models; the UNOH All Star sprints; the DIRTcar UMP Open Wheel Modifieds; the USAC Amsoil National Sprint Cars; and the Nesmith Crate Dirt Late Model Series. During the 2014 Winter Nationals at Bubba Raceway Park, NASCAR Sprint Cup driver Dave Blaney scored his 46th career UNOH All Star win and 2014 Kings Royal winner Kerry Madsen would score his third career series victory on Feb. 10. The DIRTcar Nationals at Volusia Speedway Park runs Tuesday, Feb. 10, through Saturday, Feb. 21. 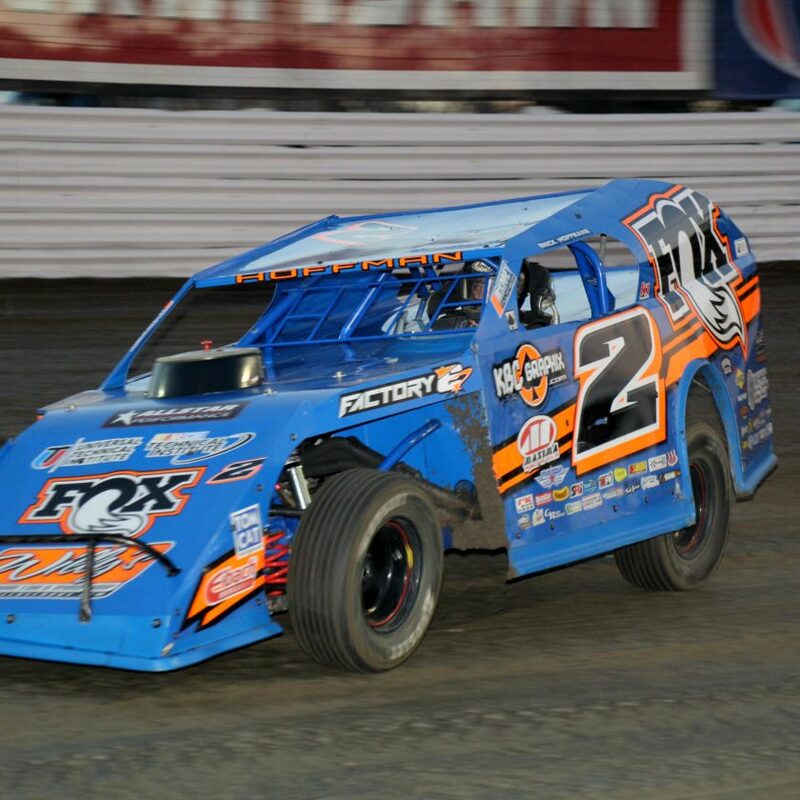 Nearly 200 teams are expected compete during the 12 nights of racing at the high-speed, half-mile oval. Besides the UNOH All Stars, the DIRTcar Nationals features the World of Outlaws Sprint Car Series; the UMP Modifieds; the World of Outlaws Late Models; the UMP Late Models; and the Super DIRTcar Series Big Block Modifieds. You never know who you’ll see in the pits each night, but NASCAR racers like Austin and Ty Dillon will be among those from all over the country and Canada trying to earn their share of nearly half a million dollars in winnings — not to mention one of the prized Gator trophies. Last year at Volusia, the UNOH All Stars lost the opening event to rain, but Joey Saldana, who sits third in career All Star wins, would record his 71st series victory. The big question coming into the 2015 season is can Dale Blaney, who scored his fifth career UNOH All Star Championship with 16 series wins in 2014, keep his hot streak rolling. Expect young chargers like Sheldon Haudenschild, Danny Holtgraver, Ryan Smith, Aaron Reutzel, Cale Thomas, and more like veteran Jac Haudenschild to challenge Blaney. WHAT: The Fourth Annual Bubba Army Winter Nationals is a 19-night event at Bubba Raceway Park in Ocala, Florida. WHO: UNOH All Star Circuit of Champion Sprints; World of Outlaw Late Models; NeSmith Dirt Late Model Series; UMP Modifieds; UMP Late Models; Florida Mini-Sprints; USAC AMSOIL National Sprint Cars; Bilstein Mod Lite Stars; Lucas Oil ASCS 360 Sprints. WHERE: Bubba Raceway Park is a 3/8th mile D-shaped, semi-banked clay track that is the oldest dirt track in the state of Florida, celebrating its 63rd season in 2015. Bubba Raceway Park is located at 9050 NW Gainesville Road, Ocala, Florida, just off of I-75. THE RECORD: On Feb. 8, 2013, Daryn Pittman of Pittsboro, Ind., established the winged sprint car track record of 11.840 during UNOH All Star Circuit of Champions competition. That equates to 114.4 mph on the 3/8th of a mile track. WHEN: The event kicked off Jan. 27 and runs through Saturday, Feb. 28. There are 11 combo ticket prices available the day of the show. There is free camping and parking (VIP parking available $10 per day). All grandstand tickets may be upgraded to a pit pass for the difference of the pit entry on same event day. Kids five and under get in free with paid adult. No coolers allowed. MISC. : Go to www.bubbaracewaypark.com for detailed information on the Fourth Annual Winter Nationals. 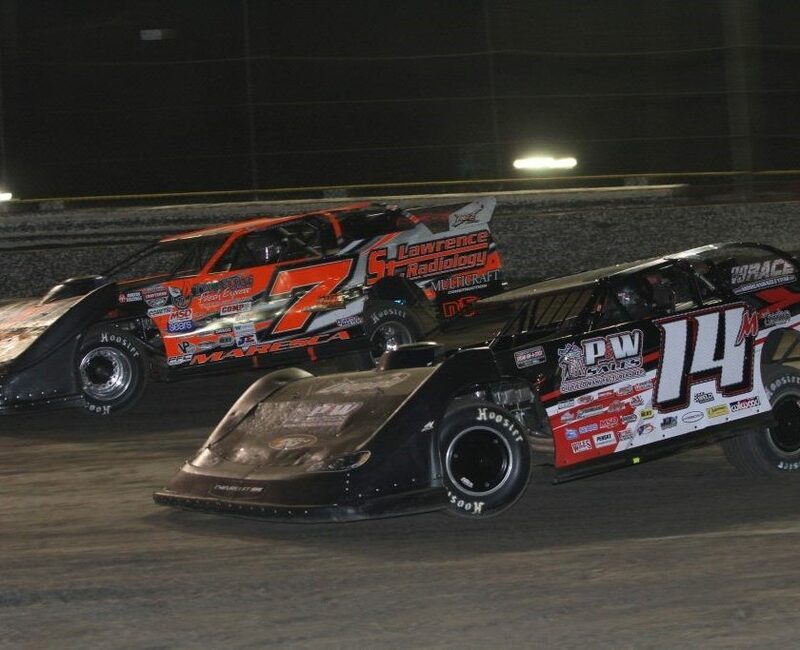 WHAT: The DIRTcar Nationals is a 12-night event at Volusia Speedway Park kicking off the 2015 dirt track racing season with the sport’s biggest names in competition. WHO: World of Outlaws Sprint Cars, including teams owned by NASCAR stars Tony Stewart and Kasey Kahne; World of Outlaws Late Models; Super DIRTcar Big-Block Modifieds; DIRTcar UMP Modifieds; DIRTcar Late Models; and UNOH All Star Circuit of Champions Sprint Cars. WHERE: Volusia Speedway Park is the world’s fastest half-mile dirt track located 15 miles west of I-95 on State Road 40 in Barberville, Fla. THE RECORD: On Feb. 10, 2011, World of Outlaws Sprint Car Series driver Paul McMahan blazed a trail around half-mile Volusia Speedway Park in 12.569 seconds at 143.209 mph, making it the fastest half-mile oval in racing. For comparison’s sake, the NASCAR Sprint Cup Series’ track record at half-mile Bristol Motor Speedway, regarded as the fastest half-mile oval in NASCAR, is 14.813 seconds at 129.535 mph. WHEN: The event kicks off on Tuesday, Feb. 10, and runs through Saturday, Feb. 21, with double-headers every night. The grandstands open nightly at 5 p.m. with qualifying at 6 p.m. and opening ceremonies at 7:20 p.m.
TICKETS: Tickets to the event can be purchased online at www.DIRTcar.com/tickets or by calling 877-395-8606. ONLINE: The official website for the event is www.DIRTcarNationals.com. Fans can follow the event on Twitter @DIRTcarNats or on Facebook at www.facebook.com/DIRTcarNationals.